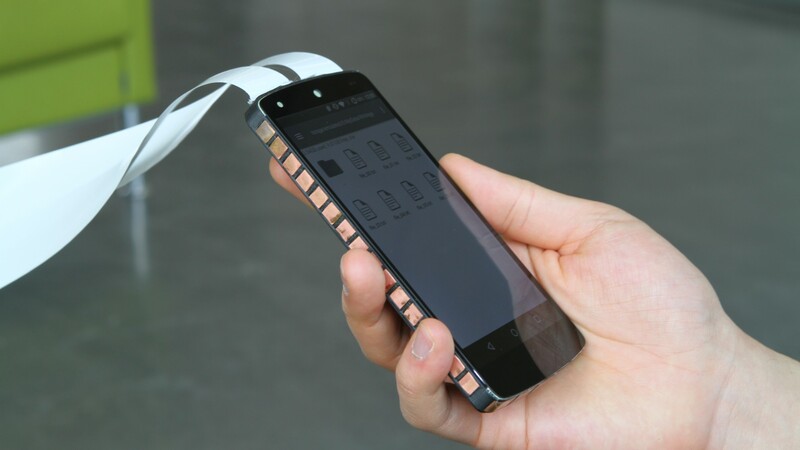 This year at UIST we presented a prototype to identify all fingers touching a smartphone. To get this project running we used our Fully Touch Sensitive Smartphone. Read about our prototype also at: blog.arduino.cc, blog.hackster.io, and open-electronics.org. Huy Viet Le, Sven Mayer, Niels Henz: InfiniTouch: Finger-Aware Interaction on Fully Touch Sensitive Smartphones. In: Proceedings of the 31th Annual ACM Symposium on User Interface Software and Technology, ACM, New York, NY, USA, 2018. The UIST conference talk given by Huy Le.